This Pennsylvania-Dutch heirloom is definitely worth saving, with a fresher, creamier taste than modern commercial popcorn. 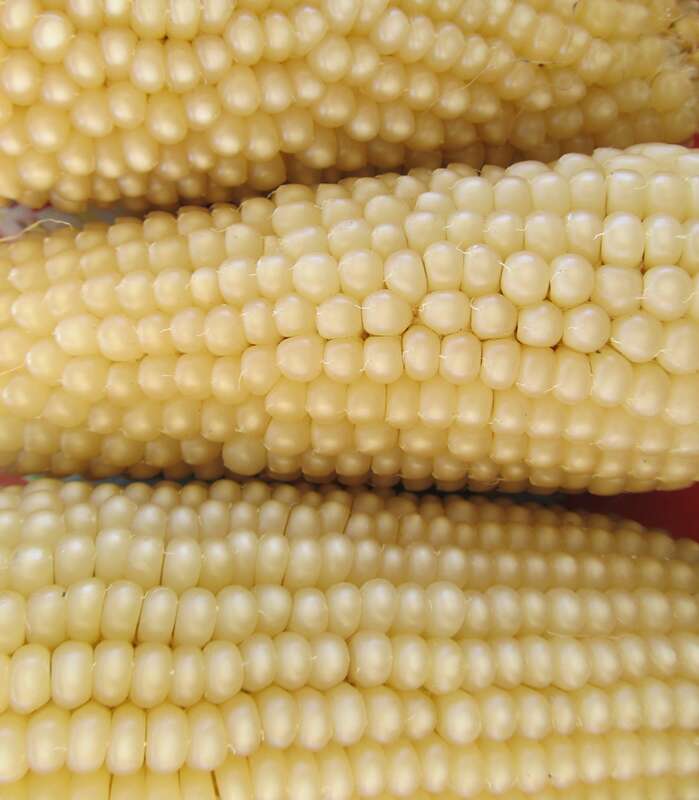 White kernels pop up big. Plants are robust 8-footers with deep green leaves. Two fat ears per stalk, on 4-6” cobs. Selected by the Pennsylvania-Dutch since 1885, and brought to the broader gardening public 100 years later by Southern Exposure Seed Exchange.